The announcement at the Mississippi State House featured feature remarks from both Anderson and Barker on their new effort to address issues affecting Millennials across the state. 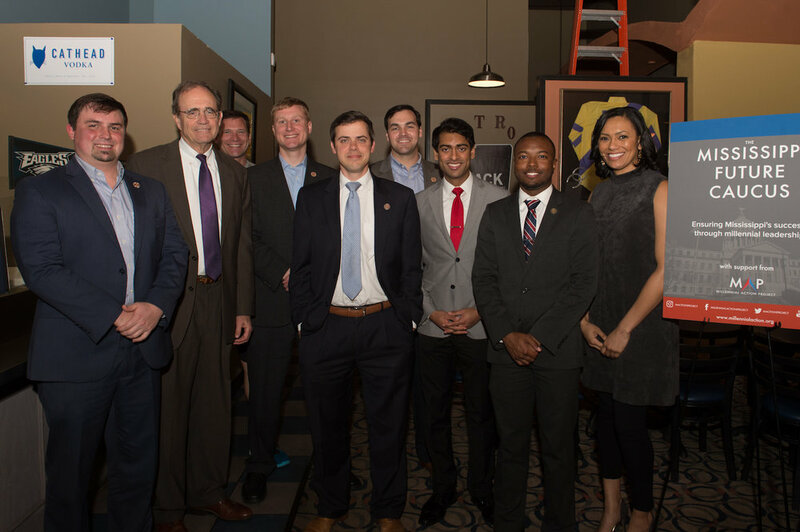 The Co-Chairs were joined by other members of the MS Future Caucus, including Reps. Robert Foster (R), Joel Bomgar (R), Jarvis Dortch (D), Noah Sanford (R), and Roun McNeal (R). "In today’s society bipartisanship isn’t an option anymore - it is a requirement if we are to effectively confront the real crises facing not only our state but the nation as well. 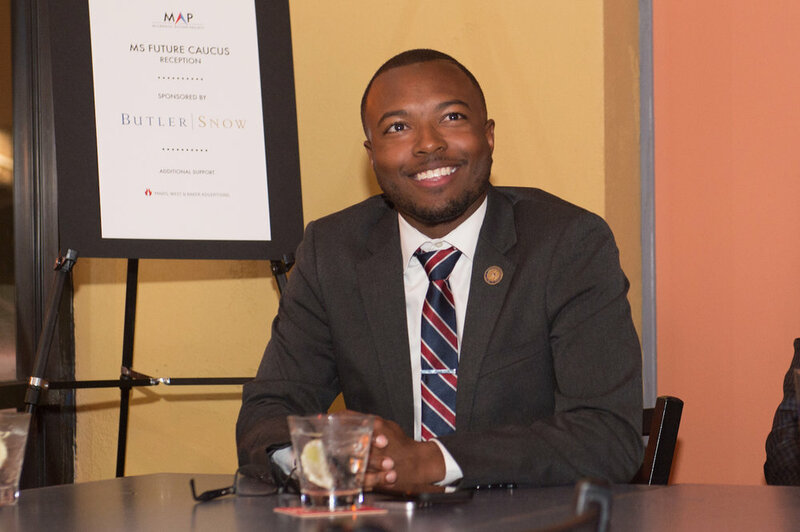 We’re leading the effort in our State to break through partisan gridlock to reestablish political cooperation, and I’m honored to serve as the Co-Chair for the Mississippi Future Caucus,” said Rep. Anderson. 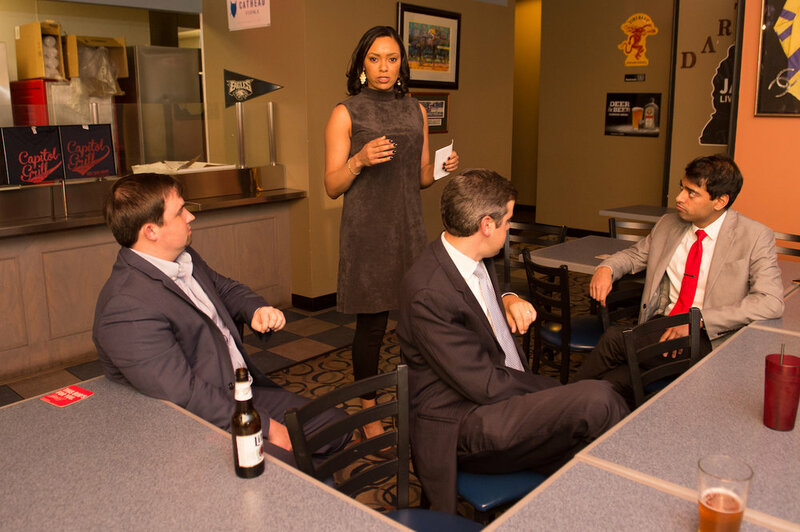 Prior to announcing the launch of the MS Future Caucus, members of the caucus gathered for a dinner conversation to hear about the issues other Future Caucuses have addressed around the country, as well as to outline areas of opportunity for their Caucus. Issue area suggestions from members included higher education and student loans, criminal justice reform, voting rights, and more. 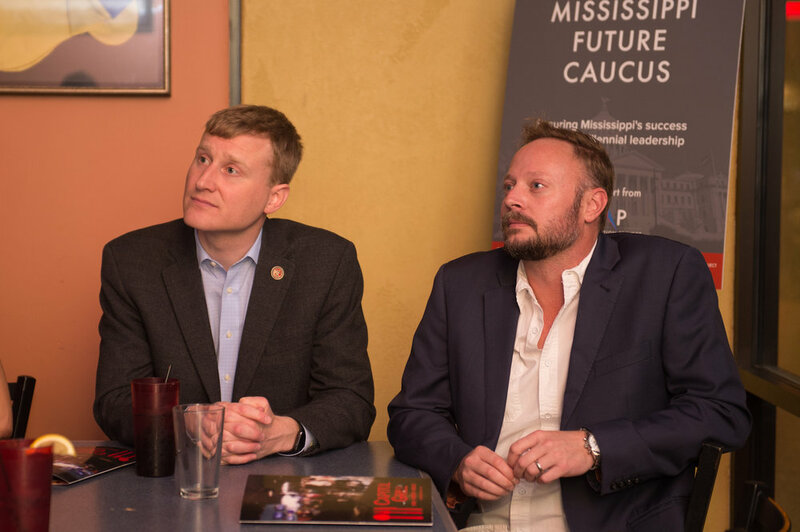 The group was joined by Mississippi Secretary of State Delbert Hoseman, who offered advice and perspective to the collaborative lawmakers, as well as MS Future Caucus members Shane Barnett (R), Chris Johnson (R). 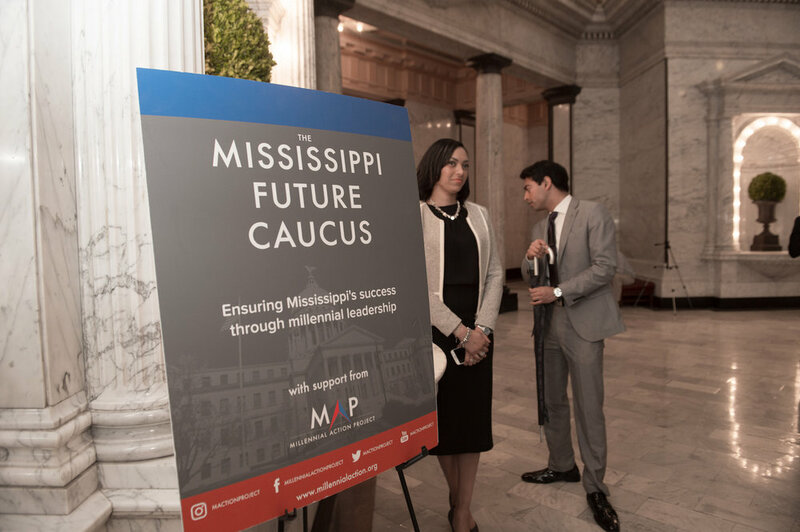 The Mississippi Future Caucus will become a part of a national network of legislators serving on the front lines of creating a more constructive governing environment for the future of our country. 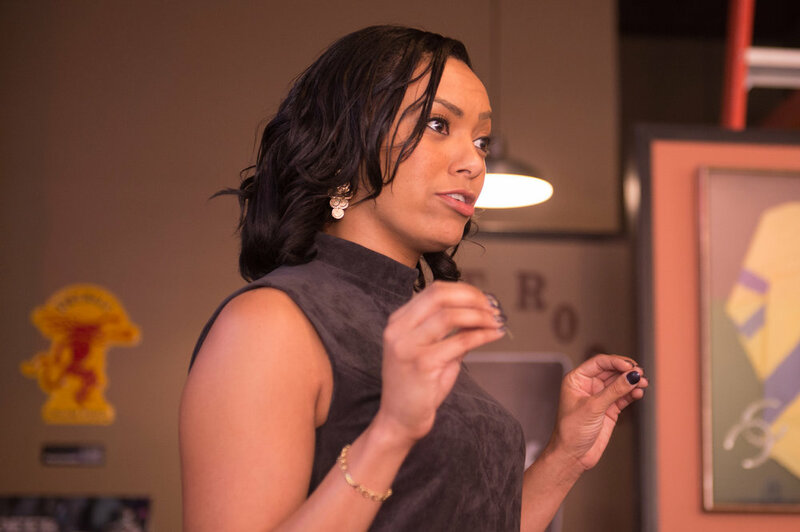 This community of young policymakers also convenes to exchange ideas and best practices, and highlight how millennial leaders can revitalize our democracy. Mississippi legislators Tuesday announced a new coalition of young lawmakers who intend to create meaningful policy and increase civic engagement among the state's youth. 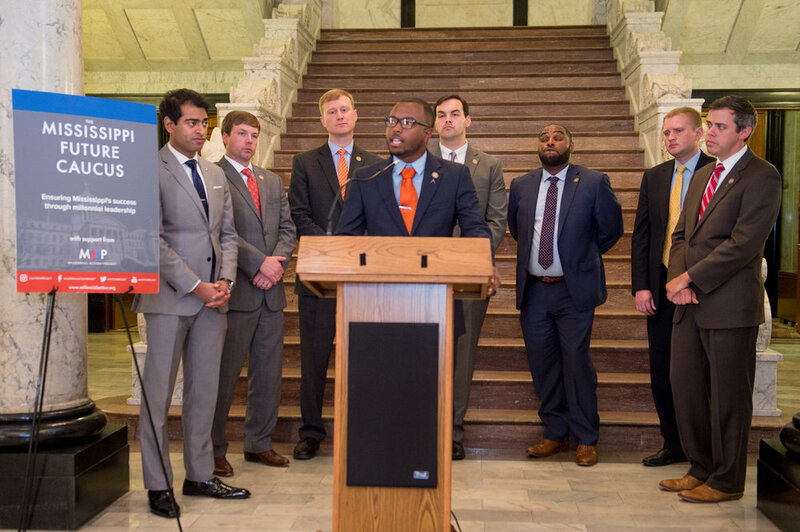 Co-chairs Rep. Jeramey Anderson, D-Escatawpa and Rep. Toby Barker, R-Hattiesburg, announced the creation of the Mississippi Future Caucus at a press conference.